DO YOU WANT TO CREATE A "SHOUSE" TO LIVE AND WORK IN PLUS HAVE ADD'L INCOME? 5509 Locust is vacant and is a newer 5000 sq. ft. one level building that could possibly be converted to your dream endeavor. 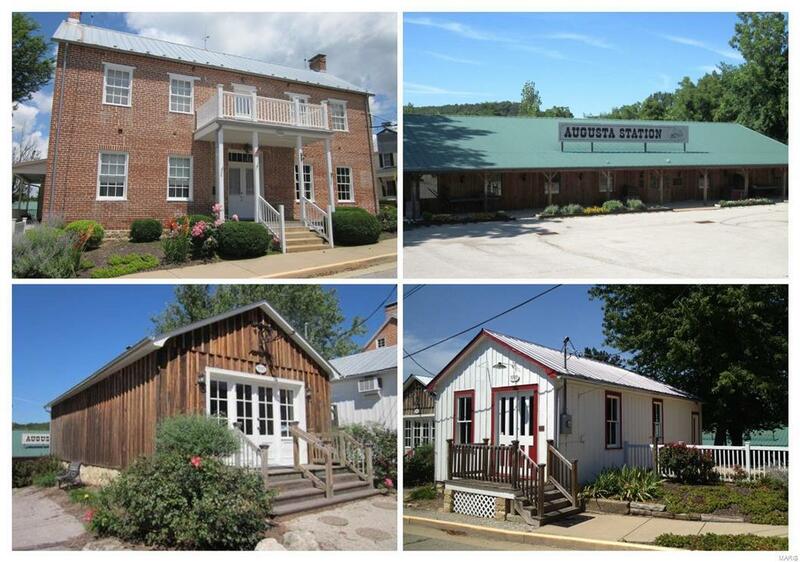 4 COMMERCIAL BUILDINGS ON ONE SITE-PRIME LOCATION IN HISTORIC TOWN OF AUGUSTA. 4 addresses, but all in one Tax ID, on one parcel of land approx. 2.4 acres per survey. Income producing units consist of the Historic "Sharp Corner" brick building circa 1858 at 5501 Locust currently leased to a restaurant. 2 add'l Historic stand alone commercial buildings known as "The Cottage" at 5505 Locust & 5507 Locust known as "The Ice House" are currently vacant. All served by public water & sewer. Paved parking, additional vacant area for future development makes this an ideal spot for many ventures. 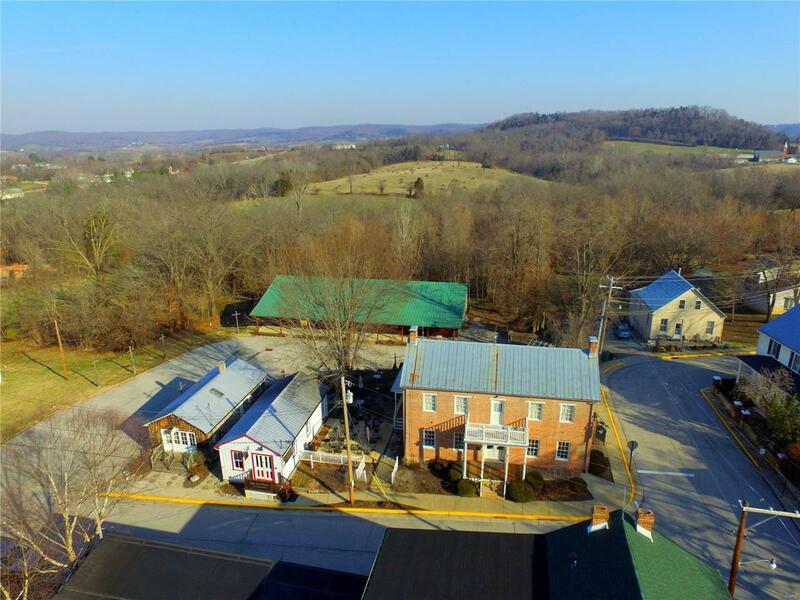 All four buildings must be sold as one unit due to zoning requirements. Great opportunity to have your own business, living space & additional income, too. Listing provided courtesy of Countryside Brokers, Inc.. Listing information © 2019 Mid America Regional Information Systems, Inc. Listing information © 2019 Mid America Regional Information Systems, Inc. Information from third parties deemed reliable but not verified. Data last update 2019-04-19T11:49:34.78.